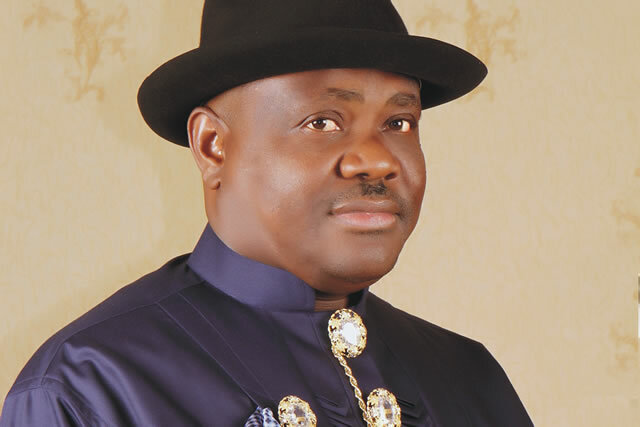 Governor of Rivers, Nyesom Wike has raised an alarm that his Chief Security Officer has been withdrawn by the Police. According to The Punch, Wike said his CSO was withdrawn on Monday alongside several other policemen from Government House, Port Harcourt. The governor who spoke at Khana Local Government Area when he led PDP candidates to campaign at Babbe, Ken Khana and Nyor Khana Districts, said over 500 senior and junior police officers were also transferred by the Police High Command. Wike, accused the Police of being partisan as he declared Wednesday to Friday as fasting days for the December 10 rerun elections and urged the people of the state to use the three days to pray for peaceful and credible elections. “Does the Inspector General of Police vote in Rivers State? The APC can take the IG. For me, I will remain with the people,” Wike said. The State Police Public Relations Officer, Mr. Nnamdi Omoni, was not unavailable to react to the governor’s claims as calls to his phone were not answered.